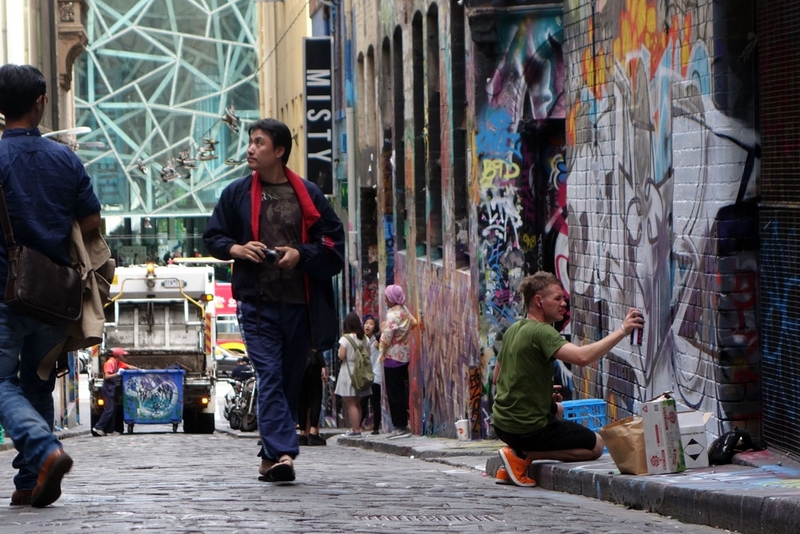 A very brief stopover in Melbourne before we headed on to Singapore. We had an incredibly short time in Melbourne (only 2 nights) and so we were only able to cover some of the main sights in the city itself, there was no time to explore the surrounds or take a day trip. I guess the first thing to say is that we stayed at the Space Hotel which was fairly central and in a reasonable price range for a double room in a hostel/cheap hotel. It was quite nice compared to where we had been before and had an excellent kitchen! One of the receptionists recommended that we check out this station as it is supposed to be very beautiful. We went to it on our way to the Graffiti Alleys and were a little disappointed. It is a pretty railway station but no more so that say St Pancras in London. The tram system within Melbourne is very extensive and paid for with something called Myki (which I'll chat about at the end) but they have a couple of old-school trams that do a loop of the city centre and they are free to travel on. We found them useful for getting to the bottom of the city and then we walked back through the streets but we would highly recommend making use of it! 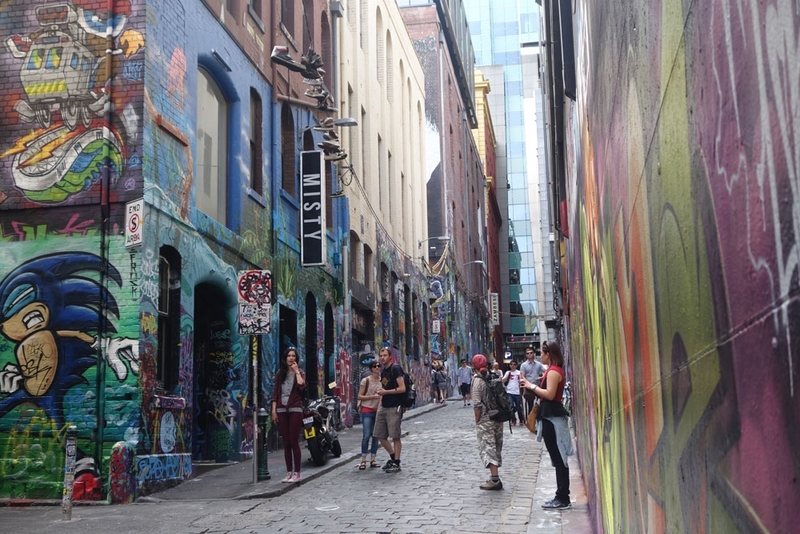 Another recommendation from our receptionist but also one of the big tourist attractions in Melbourne city are the Graffiti alleys. These are alleyways that are completely covered in artwork and are constantly being updated (there was a guy there when we visited doing another piece on a section of wall). Even the bins are decorated and it does look incredibly colourful and impressive. The main street is Hosier Street so that is where you should head if you are navigating there. 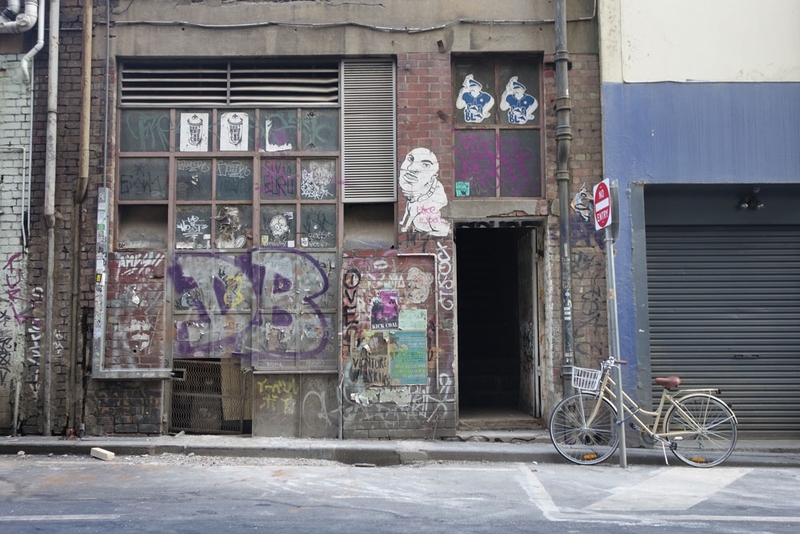 There are several other streets we were recommended to check out (a list which we've lost :/ ...) but having walked through them all, it was Hosier Street that truly stood out as the one worth visiting. 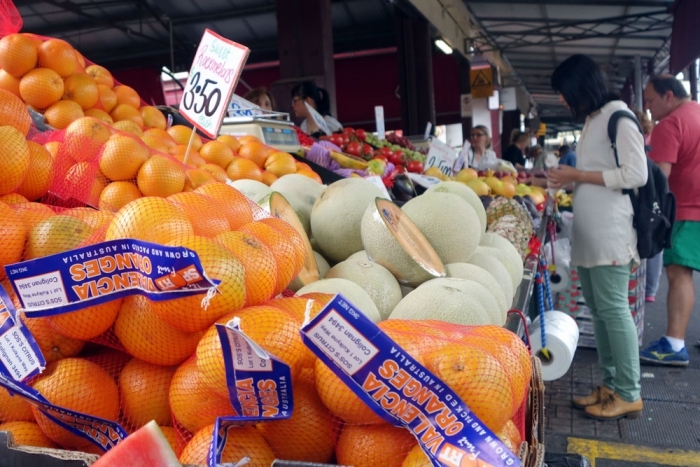 Apparently this is the largest open air market in the Southern Hemisphere and I must say it is fairly huge. There is everything from meats, fish and deli counters to niche items and then your standard tourist buys. One thing to note is that it is only open on certain days; we tried to go on our first day as we didn't know and it was shut so had to return the next day. It is worth having a quick google before you head there just to check when it is open. 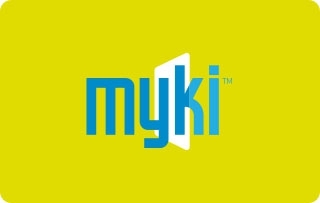 All public transport in Melbourne is paid for by Myki which is a card loaded with money that you tap on and off the buses, trains and trams. There is a tourist card that you can buy at the airport (it can be bought from the Skybus ticket desk and this is not advertised anywhere!). It costs AUD14 and comes with AUD8 preloaded onto it which is enough for one days travel in the city (it caps out after a certain number of journeys and you don't pay anything else for the rest of the day. If you are going to travel outside the Airport away from the CBD you may need to load more money onto it). If you don't want to go by Skybus to the city, it is cheaper to buy a Myki and go by yourself although it does take a little longer. You start by finding the buses and walk all the way along to the end and there you will find the public buses (if you aren't familiar with contact cards on buses; you need to touch the card on a myki panel on the bus when you board and don't forget to touch it again when you get off). Catch the number 901 to Broadmeadows train station and from there transfer to a train towards the city. 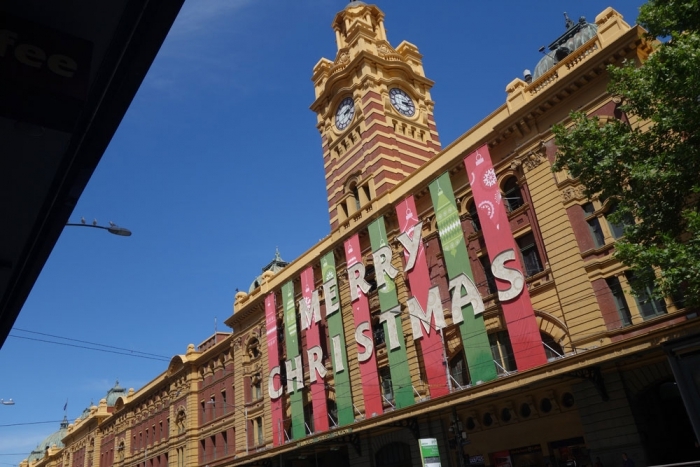 Get off at Southern Cross Station and from there you can connect via train or tram to your accommodation.